Are you familiar with the situation, when you cannot understand your interlocutor? What if it is your supplier, customer or business partner? So, what business activity can we talk about? 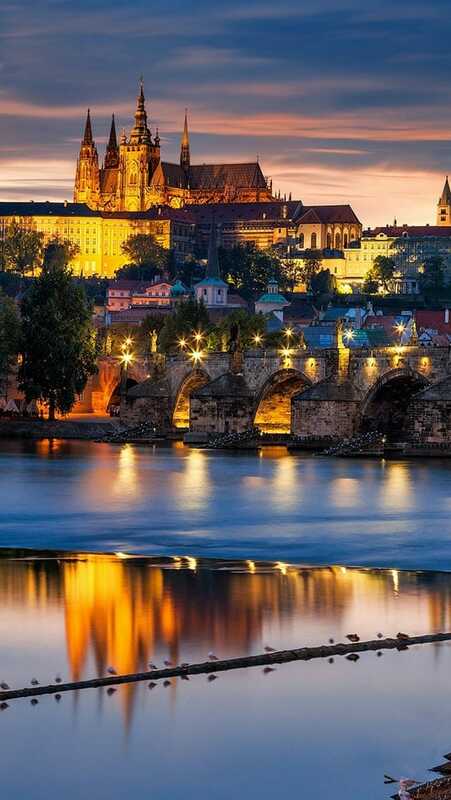 Meaning the near-abroad, especially the Czech Republic as the Central-European country, the situation can be even worse off, because Czech is similar to Ukrainian and Russian. But an approximate understanding is insufficient. If you are familiar with this situation, then we are waiting for you. Translation agency “KLS” offers the services of translation and interpretation from the Czech language into Ukrainian and Russian and in reverse order. Our specialists did not only obtain the relevant education and degrees of the professional and certificated translators of the Czech language, but also have the essential language practice with the native speakers, which allows us to offer the most qualitative services of translation. We also cooperate with the translation agencies and translators in the Czech Republic, that’s why we offer the best quality. Several companies have already used our service of translation from/into Czech and have been quite satisfied. Czech is one of the Western-Slavic languages and the official language of the Czech Republic. About 9,5 million people all over the world speak Czech. It is rather close to Slovak. Thanks to the touristic attractiveness and wise policy in the educational segment, mutual cooperation and number of business contacts between the Czech Republic and Ukraine increases permanently. Consequently, the translations from/into Czech in Kiev become more and more popular. Translation agency “KLS” is your reliable partner for communicating with the Czech colleges. We can offer the competitive price for translations from/into the Czech language and the excellent quality.